Did you know (#DYK) that Garden Design Magazine (@GardenDesignMag) reinvented itself. Taken over by a new publisher, Jim Peterson, the first summer edition just hit our doorstep. At a quick glance, we’re quite impressed. I can’t wait to dig into the articles; plus no advertisers so it’s all straight garden design talk. 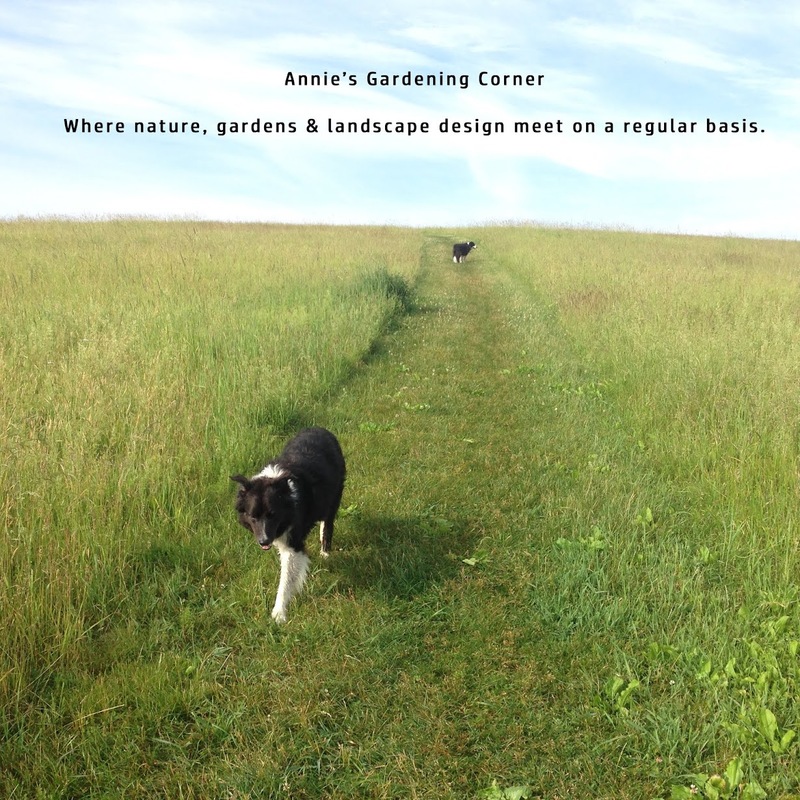 As Fine Gardening mentioned at last September’s Garden Blogger Conference (@GardenBlogConf), when the original Garden Design Magazine went by the wayside, there was a huge gap in the market. For the design industry, it’s great to see an empty space filling up. Log on to subscribe. One other #DYK fact - Jewelweed, otherwise considered a nuisance for the garden, can be used if stung by a bee. It helps absorb some of the pain. It’s also useful with poison ivy – Jewelweed helps relieve the itch and rash. It’s a simple outdoor tip, specifically since late August, September can be the worst time for bees to appear a bit angry and give you a nasty stinger. Plus we all know poison ivy can be miserable. One last tip, in case you want to know. One of our favorite pole beans we grew this summer - Northeaster (OG) from Johnny’s Selected Seeds. Jot it down in your seed journal. Set your winter reminder when you place next year’s seed order. You can click on the Johnny Seed link for specific info on the bean itself. Here’s why we love it - an ‘easy to grow’ veggie, takes up little garden space and check out these results. Plus you can pay a dear price at a farmers market or a local shop for these types of Roma beans. Want to know how to serve them? For a simple summer recipe, wash and clean, then dice the beans in inch size pieces. Sautee with garlic from your garden, a little olive oil, a dash of salt and pepper and you can take this bean show on the road - perfect to serve as a side dish for the Labor Day barbeques. That's it for #DYK Tuesday. Got to go. Enjoy.